3D is the new black not only here in Singapore but around the world. When we hear 3D, we usually think of a movie or a video game. Actually, 3D is much more than that because it has other applications. Before anything else, we should know what 3D means. 3D means three-dimensional space. In science and technology, 3D refers to computer graphics, stereoscopy, 3D modelling, 3D scanning, 3D printing, 3D rendering and 3D projection. For consumers, 3D makes life more interesting. So, what’s new with 3D? Scientists at the University of Montreal moved one step forward in 3D technology. Scientists are now developing techniques that will enable computer cursors to interact in 3D. According to the lead researcher, the new technology defies the notion of the function of cursor. 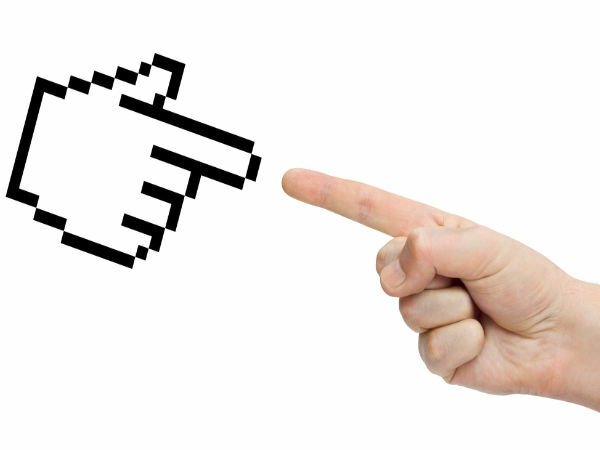 Cursors refer to a mark on our computer screen that shows the place where information is being read or entered. Researchers now utilize cursor for controlling and drawing plane. The researchers call this Hyve-3D system and 3D cursor through Hydridlab Inc., a startup company. The technique of using a cursor was revealed at SIGGRAPH 2015 Conference in Los Angeles. 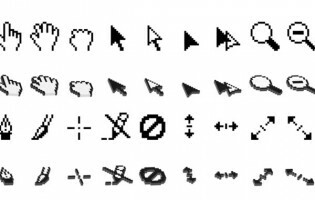 The cursor does not only cater sketching but it can also be useful to different fields like medical imaging, architectural design and computer games. For others who are in the field of dimensional projection, this is good news. With this, things like navigating, modifying and manipulating objects and creations will be easier for the artists and the designers. The cursor is not yet available in the market but soon it will be. We will have to wait and see. 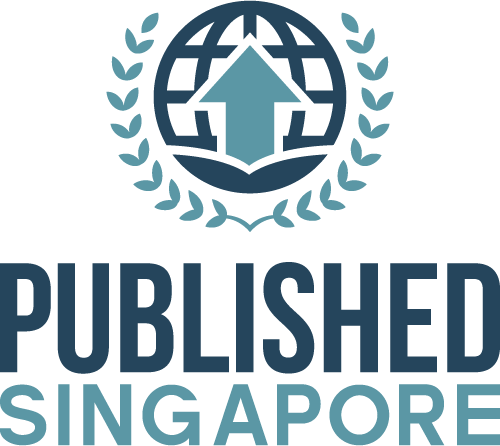 Almost everyone here in Singapore has a Facebook account. Facebook is a platform for socialization and its influence transcends through territories and time. 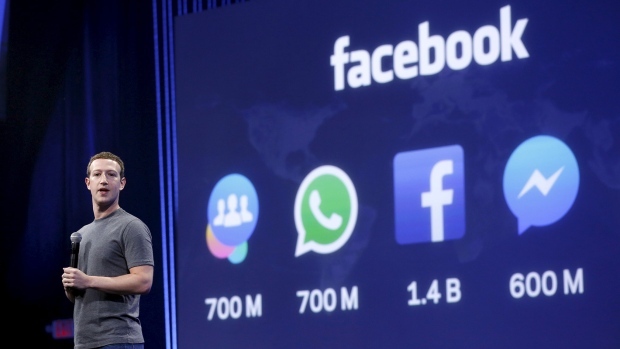 Although there are Singaporeans who do not consider Facebook for security reasons, more and more people sign up in Facebook. Facebook is facing an obstacle because there was a study showing that it is tracking users using cookies which breaches European Union privacy law. Belgian Data Protection Agency commissioned groups of researchers from Computer Security and Industrial Cryptography Department and Centre of Interdisciplinary Law and ICT of the University of Leuven. 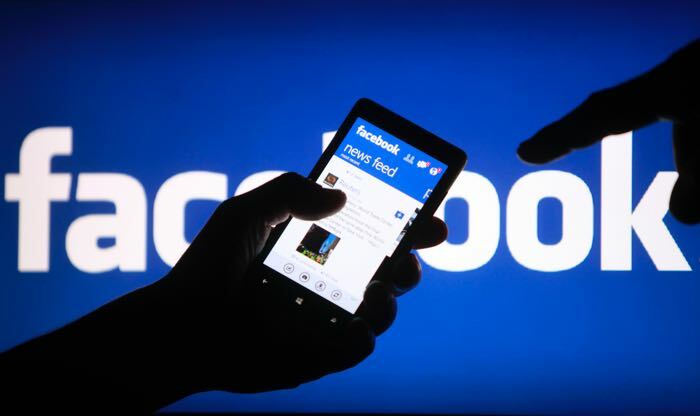 It revealed that Facebook tracks the browsing of everyone who visits a specific page on its site even if users do not have an account or selected the tracking. 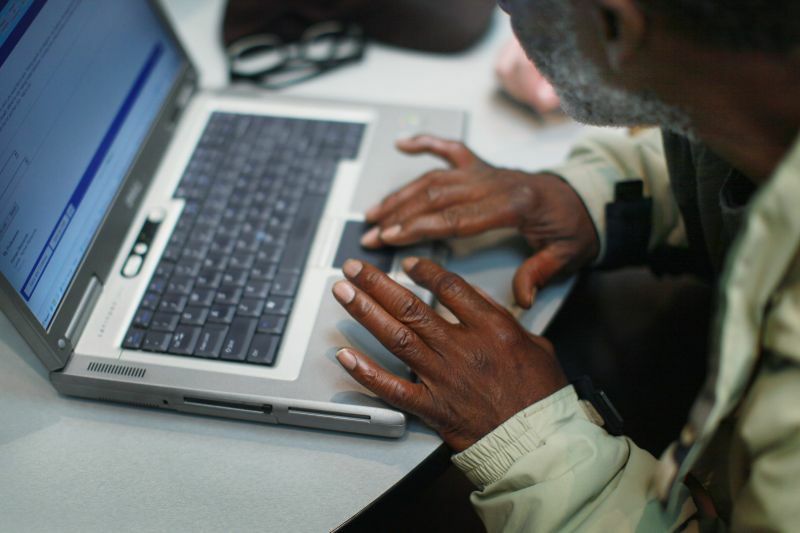 The issue spins around the use of Facebook’s plugins such as “Like” button. “Like” button is imbedded on more than thirteen million sites including government sites. 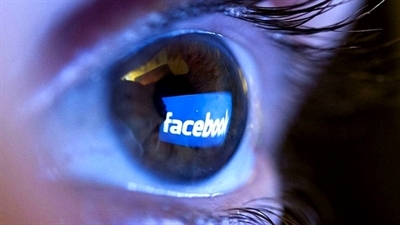 Facebook imbeds tracking cookies when users visit any sites within the Facebook.com domain. When users visit third party sites, the cookies will be sent back to Facebook even if the users do not directly interact with the “Like” button. According to EU law, consent should be given before distributing a cookie or other tracking tools unless it is necessary for the network to provide such. Furthermore, the law also requires websites (including Facebook) to notify their users on the first visit to their site that it is using cookies and needed consent from the users. Cookies are a small file attacked on the computer of the users by a website that specifically stores the settings and prior activities. Singaporeans are not particularly fond of cookies. Knowing this, it is important that we learn how to protect our data from sites. 8 Apple Watch Apps to Download Now! Now that your Apple Watch is here, for sure you’ll never be looking into wearing any of your older watches again. However, before you start flaunting your new watch, load it up first with these cool free apps. 1. ESPN – ESPN for Apple Watch brings the latest news and live scoring of your favourite teams to your wrist. It also gives you updates on player stats and lets you know which team is up at halftime. 2. Uber – With this app, you can see any nearby cabs, book a ride, check booking status, and even see who your driver is and what car to expect. 3. Citi Mobile Lite – Citi is among the first banks to launch an Apple Watch version of its app. This app allows you to check your current savings and credit card balances, as well as your most recent purchases. You will also be notified for every transaction made with your card. 4. 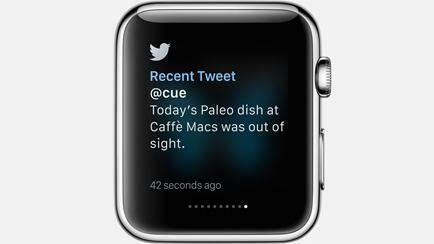 Twitter – Twitter app for Apple Watch brings your 140-character messaging to your wrist. It doesn’t only let you send and receive messages, but also compose tweets using voice command, as well as retweet and favourite tweets. 5. Instagram – The Apple Watch version this app allows you to browse your stream, receive notifications, like photos, and post comments with emojis on photos. Just make sure to put your reading glasses on. 6. RunKeeper – With RunKeeper, you can keep track of your pace and the distance of your run, as well as adjust your training interval. Whether you’re a professional runner or just someone who jogs for fitness purposes, this app is essential for you. 7. Lifesum – This app stores all your health reminder and tips on your wrist. With Lifesum, you can easily check your daily activities, get reminders to drink more water and move around, see how much calories left to burn, and keep a record of the food you eat each day. 8. 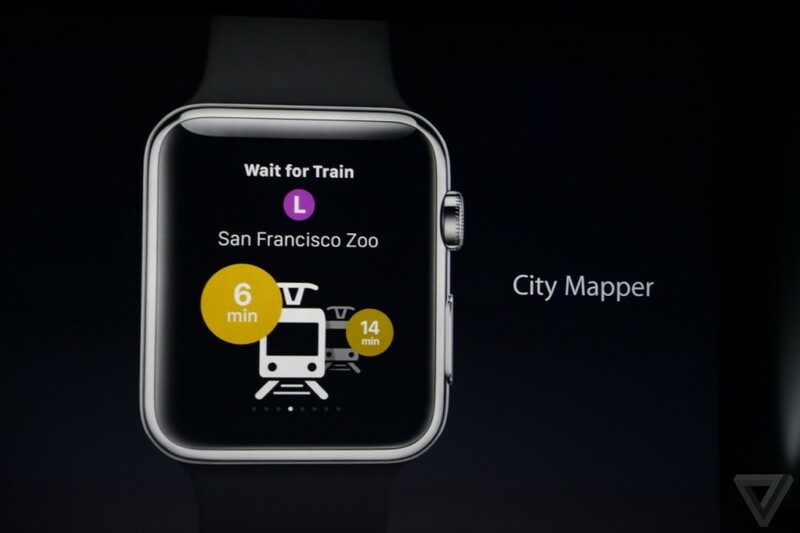 Citymapper – If you like exploring new places, you’ll need this app in your Apple Watch. Citymapper lets you know when the next train or bus arrives, broadcasts service disruptions, and informs you which stop to hop off to get to your destination. 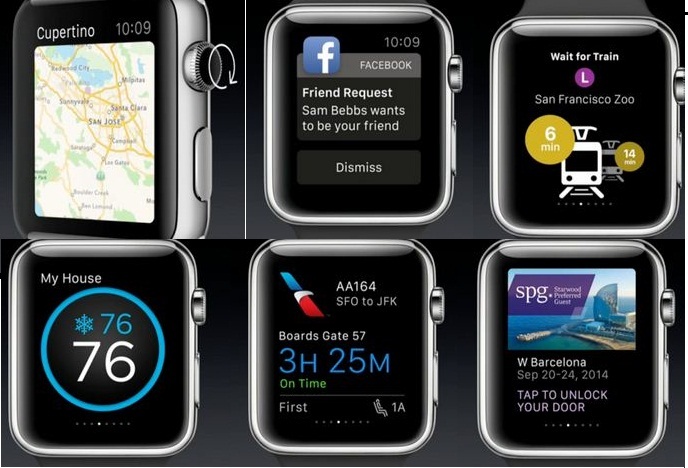 There are a whole lot of functional and entertaining apps available for the new Apple Watch. These are just a few we think are the most useful for every Apple Watch user out there. In Singapore, there are only a small number of people who appreciate the beauty of making beats. 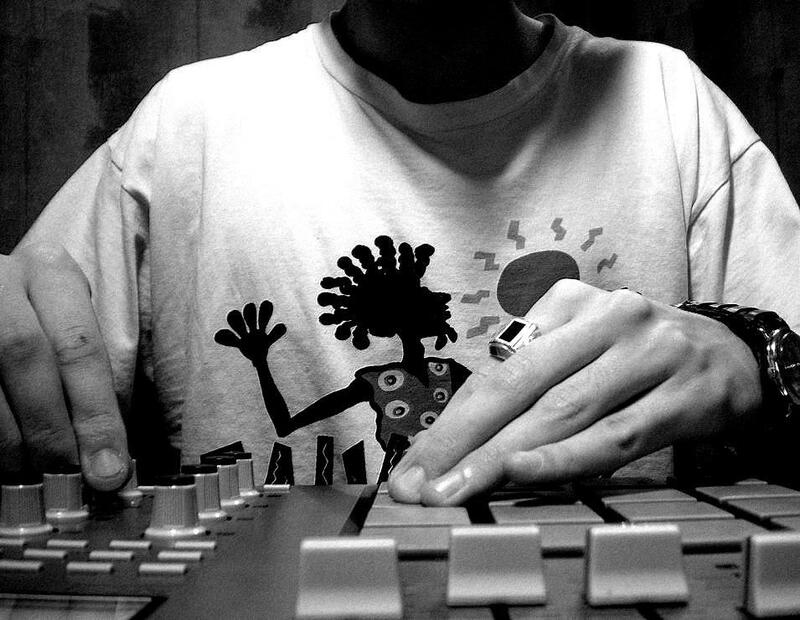 One example of a beat is the hip hop beat which is very difficult to do. Hip hop beats are too complex that only imaginative and creative minds can do. There are also beats that can be easily learned by people. However, this cannot be achieved in just one snap. You need to familiarize the music first and then determine its tone and all other aspects to perfectly perform a beat. There are beat makers online that enables you to create a bunch of beat. It depends on what tune would you like to create. If you are a beat lover and you want to have a beat that is perfect for you, don’t waste your time on recording studios because there are beat makers online that creates a specific beat – A one-of-a-kind beat that you can say that it is made by you. 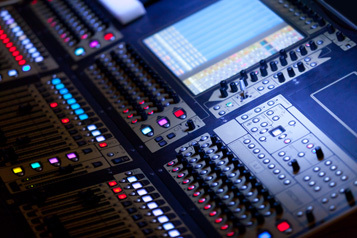 As simple as it seems, beat plays a vital role in music. Although it is difficult to make, it can still make anyone rich. Beat is marketable. In music industry, beat is considered as one of the biggest money-makers. For beat makers, they must have the excellent talent and skills with additional creativity and patience. There is no beat maker who can surpass the wave in music industry if he doesn’t have a quality to be a beat maker. 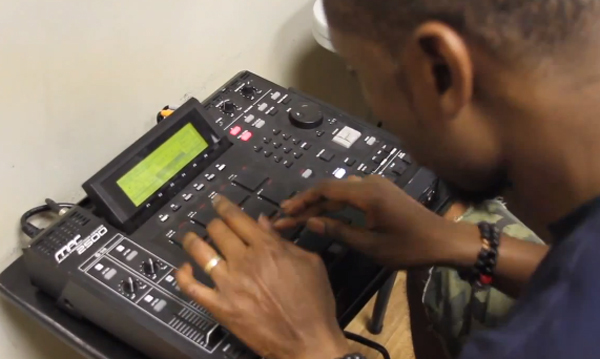 A beat maker must have complete qualities to compete other beat makers. Talents and skills are always important but when a beat maker is bagged with knowledge, it makes him an extra-ordinary beat maker (credits to online beat makers). Drum is one of the most popular instruments in the world. It plays a vital role in bands and orchestra. This kind of instrument is very loud and powerful. It can make your head bang. It is really a fantastic instrument that makes your feet stamp. As being said, drums are fun; however, it needs talent and skills to be a good drummer. Moreover, you have to undergo training that may take months or even years before you can master the beat. Like any other instruments, drums can be difficult to learn. It is not just a plain hitting with the stick. But if you are patient enough to learn how to play the drums, there are online tutorial on the internet. 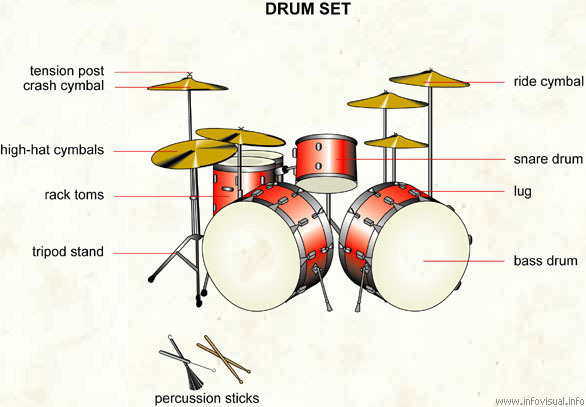 They provide easy-to-understand steps that will enable an individual to easily learn drumming. 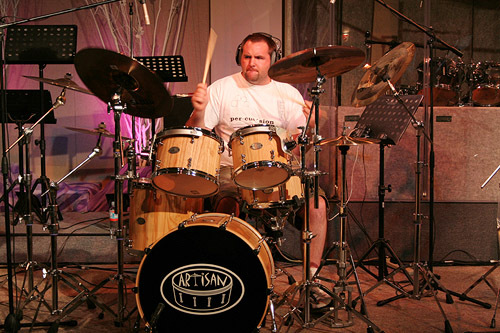 Online tutorial or called the online beat makers tells everyone who wants to learn that playing drums is not difficult. 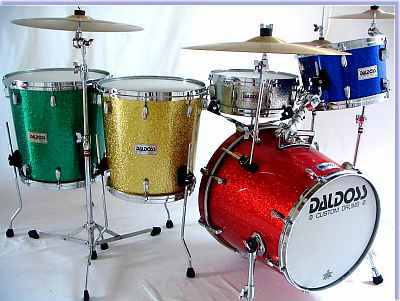 There are different kinds of drums in a drum set that is why it is not easy to play a drum. One is the bass drum. It is this big drum that makes a booming sound and is located near the ground. It is controlled by a foot using the foot-pedal. Another is the Snare drum. This is usually located to the left side of the drummer that makes a crisp sound. Cymbals are also part of a drum set. It is round in shape that makes the tingling sound.. There are also different types of cymbal used and these are the high-hat, the ride, the splash, and the crash. Last is the China cymbal. This is not a common cymbal but it is part of a drum set which makes a trashy sound.